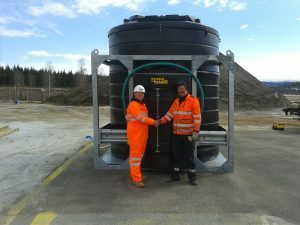 A 15000-litre De-Icer storage tank has recently been supplied to an Airport outside of the UK which sees severe temperatures of less than -40° degrees. 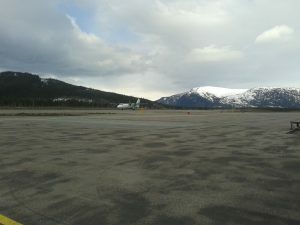 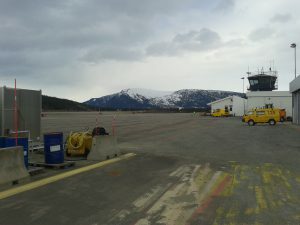 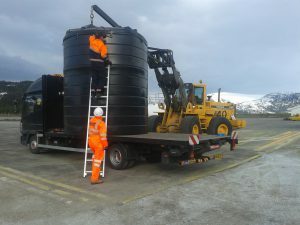 The tank was fitted with a heavy duty lockable cabinet, and kitted out with various equipment suitable for use with the de-icer fluid which will in turn be used to ensure aircrafts at the site are fit for flights. 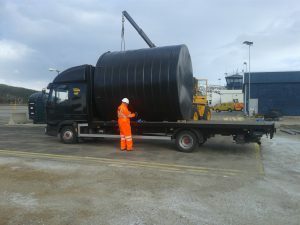 The tank weighing in at 1000 kg was transported from our works in Staffordshire to the remote site in the northern hemisphere, with a steel armco protection barrier to ensure that the tank is completely protected from accidental damage. 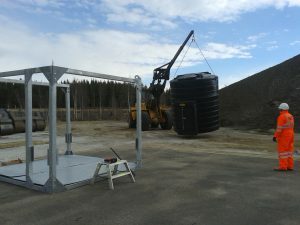 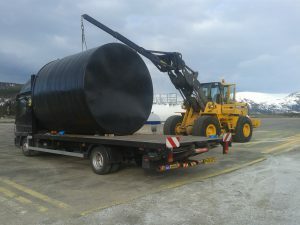 Tuffa arranged the tank manufacture, transportation and onsite work so that the customer had a complete hassle-free purchase. 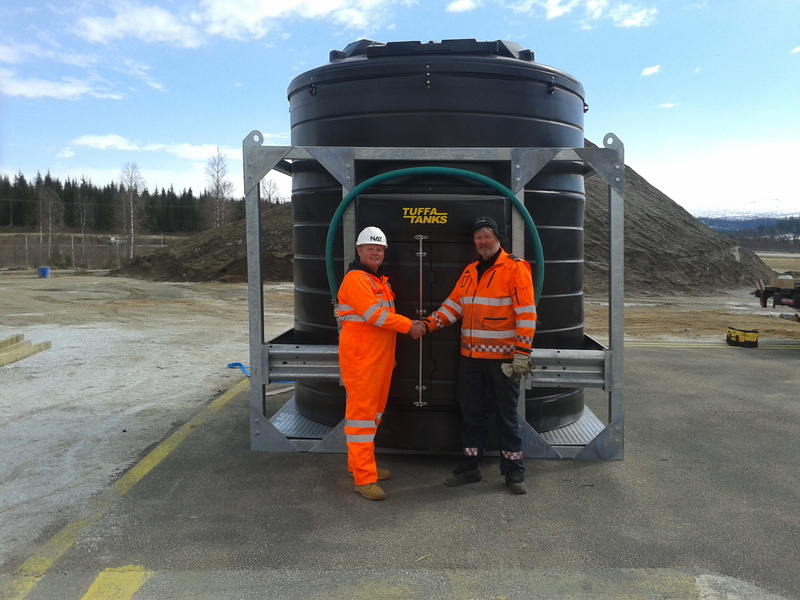 See the below images highlighting the extreme weather conditions, and the handover between Tuffa and the client.